State of the art technology, high quality and reliability. Survitec Vancouver fire safety division sells and services fire extinguishers for every application. 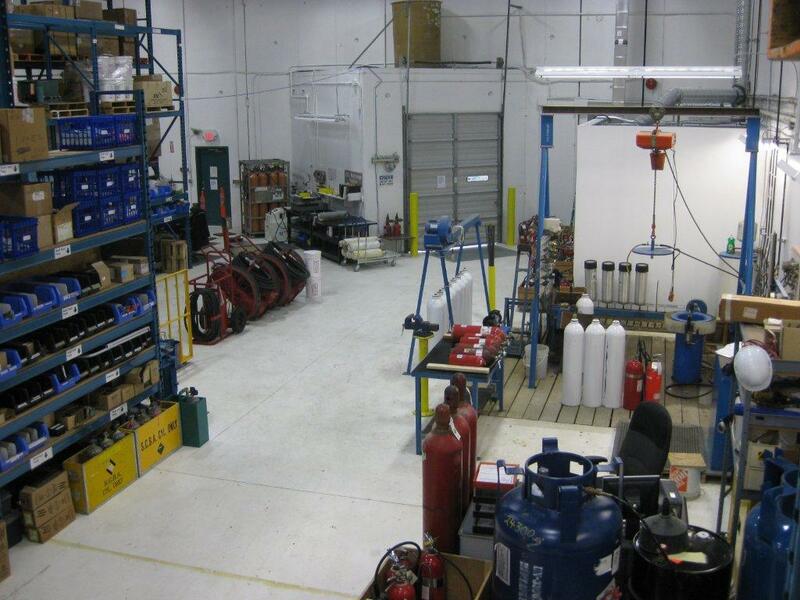 Additionally they provide services to inspect and recharge air, CO2 and N2 cylinders. 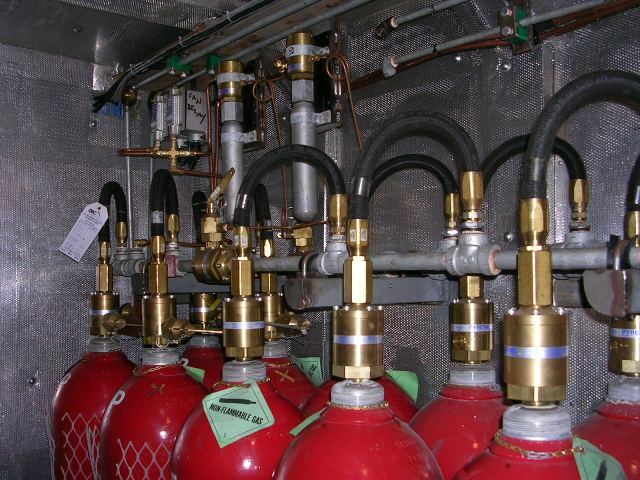 Survitec Vancouver has the expertise to specify and install many fire suppression systems. We also perform annual inspections to maintain integrity of the system. Stat-X provides a range of simple fire suppression systems that may be used in critical applications across a wide range of industries. Offers significant fire "knockdown" and rapid suppression capabilities for enclosed spaces. Reliable, cost effective fire protection tool for a wide range of fire scenarios.